If you have struggled to draw accurately or you want a way to check how accurately your drawing is, then I can highly recommend using proportional dividers. I have just released a new full length YouTube video where I show you exactly how to draw a complicated Rhino shape. 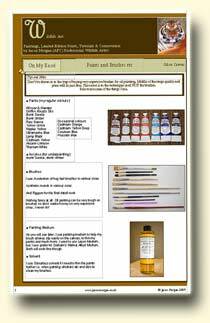 Just a quick post to let you know that Volume 2 of my “On My Easel” art ebooks is available right now to download. 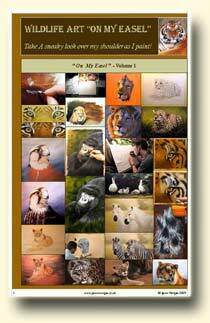 Volume 2 – On My Easel – Ebook – Out in a few hours!!! Just a VERY quick post to let everyone know that my new ebook (Volume 2) will be going live and be available for download in the next few hours. 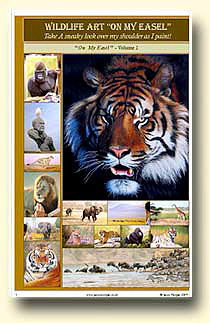 This ebook brings you right up to date with my latest paintings and also features my largest painting “The Great Migration” in depth. 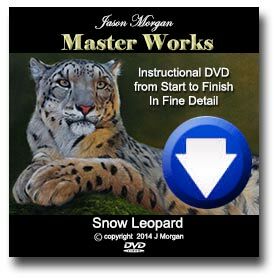 Due to the success of Volume 1 I am coming close to my download limit for December (never thought that was possible! ), so if you want to guarantee your copy please keep an eye on my site www.jasonmorgan.co.uk and download it ASAP to avoid dissapointment. 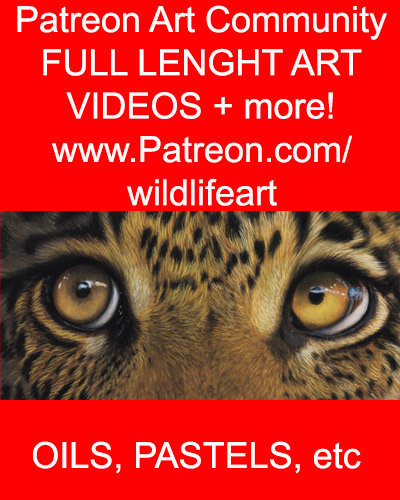 Wildlife Art on My Easel – Volume 2!!! This new volume brings you right up to date with the very latest paintings on my easel including my massive “The Great Migration” painting. 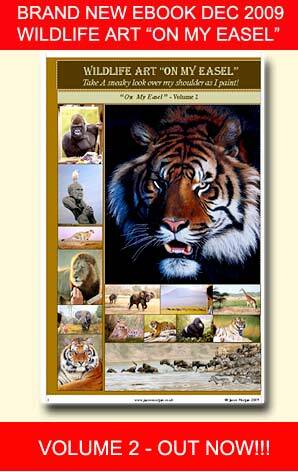 New Wildlife Art “On my Easel” Ebook OUT NOW!!! 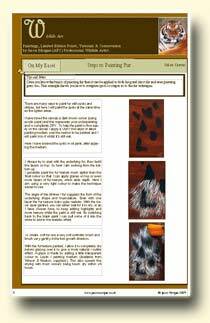 Well at along last I have finished the brand new wildlife art ebook! 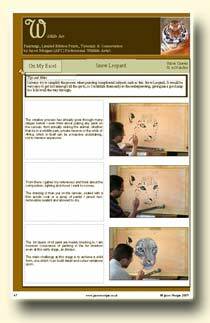 As mentioned Previously there are over 150 photos showing my paintings at various stages.